More Margie is a design, travel and food publication unearthing new and intriguing places, buildings, objects and people in the diverse Asia Pacific region. Starting from a base on Latitude 27, More Margie travels north, south, east and west to discover and record living cultures and engaging personal journeys. Thriving infrastructures and fast-developing metropolises are profiled, alongside the traditional and arcane, the natural and the wild. 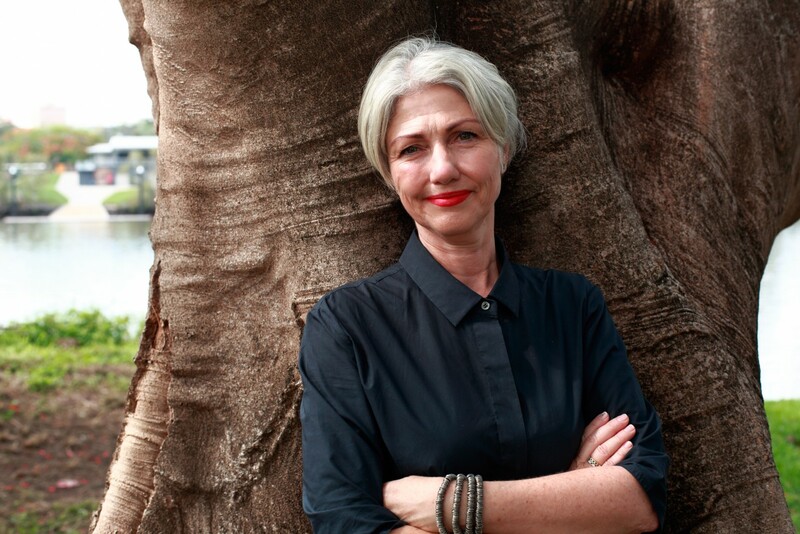 Margie Fraser is a writer and editor of several prestigious design and architecture publications in Australia. This online publication is the result of a personal labour of love to seek stories from the Asia Pacific that surprise, delight and provoke.